But to “cure my nerves” regarding that, my awesome box from Degustabox was delivered filled with home goodies to try, and others that I missed eating or drinking them. 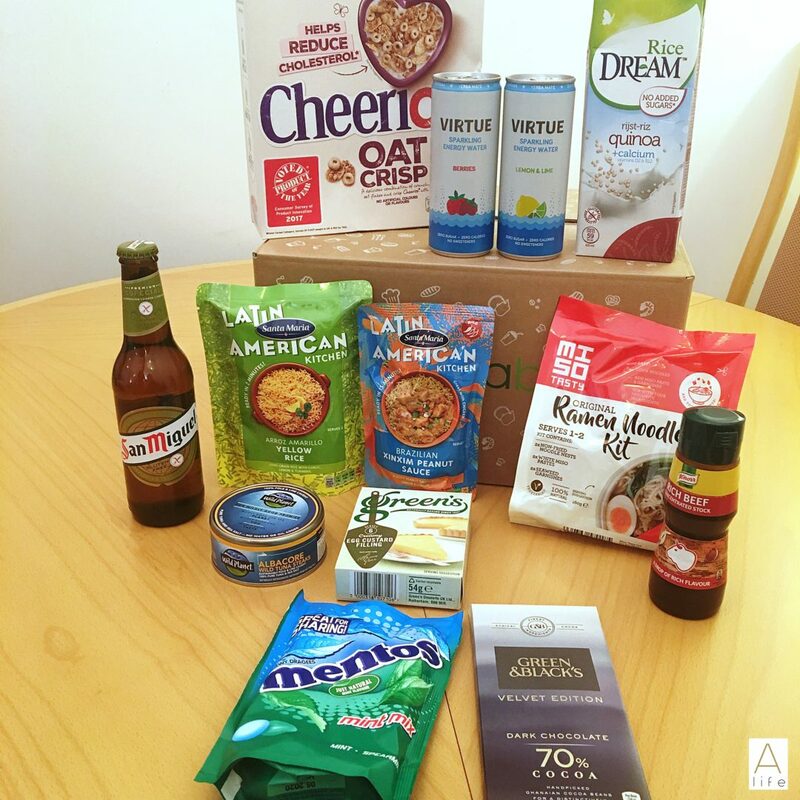 The September box was all about homely food with nice surprises. 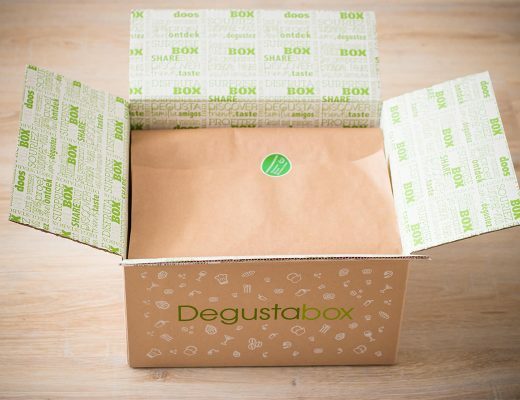 Enter the code MXLH1 for a whooping £7 discount on your Degustabox – you will only pay £5.99 for the first box!! 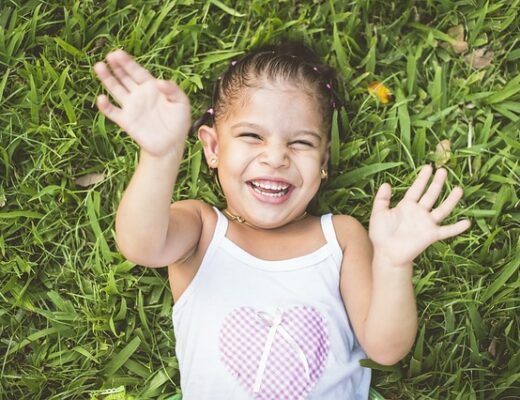 You love codes…I know it! 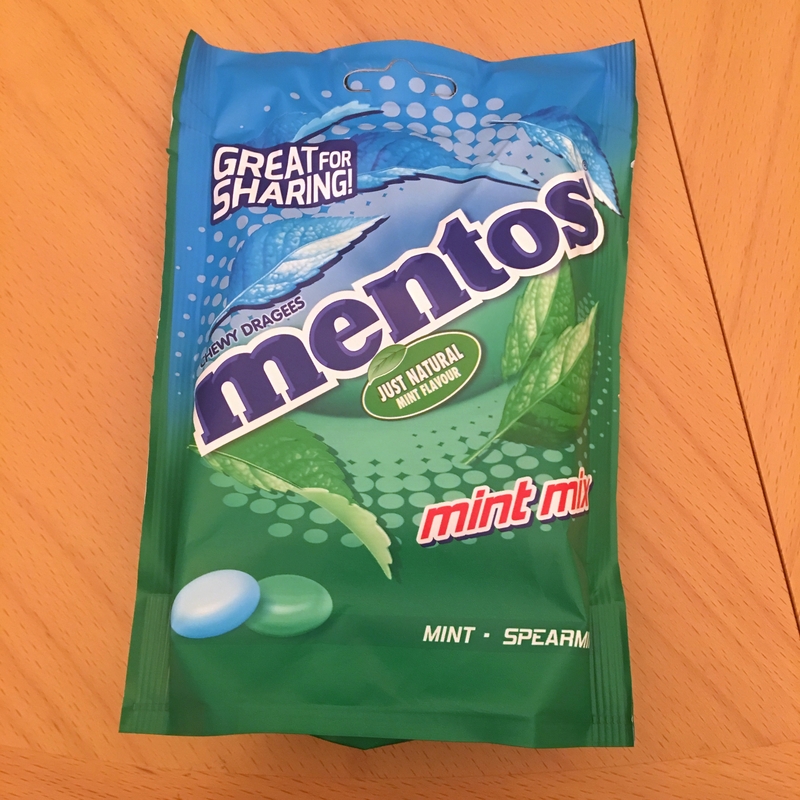 Mentos Mint Sharing Pouch - sharing is caring...go on....share if you can. 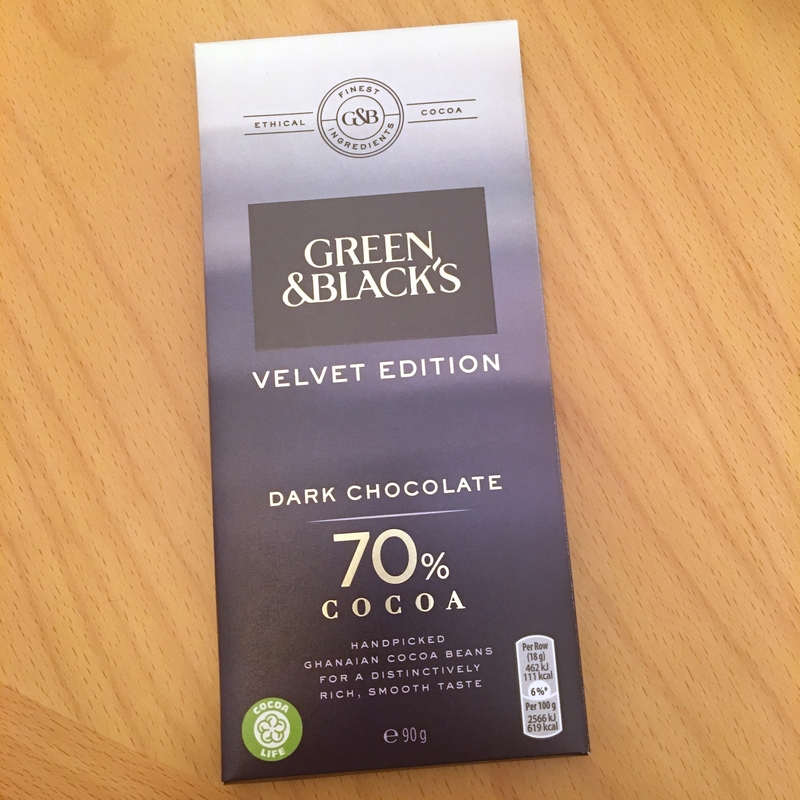 Green & Black's Velvet Edition: 70% cocoa! 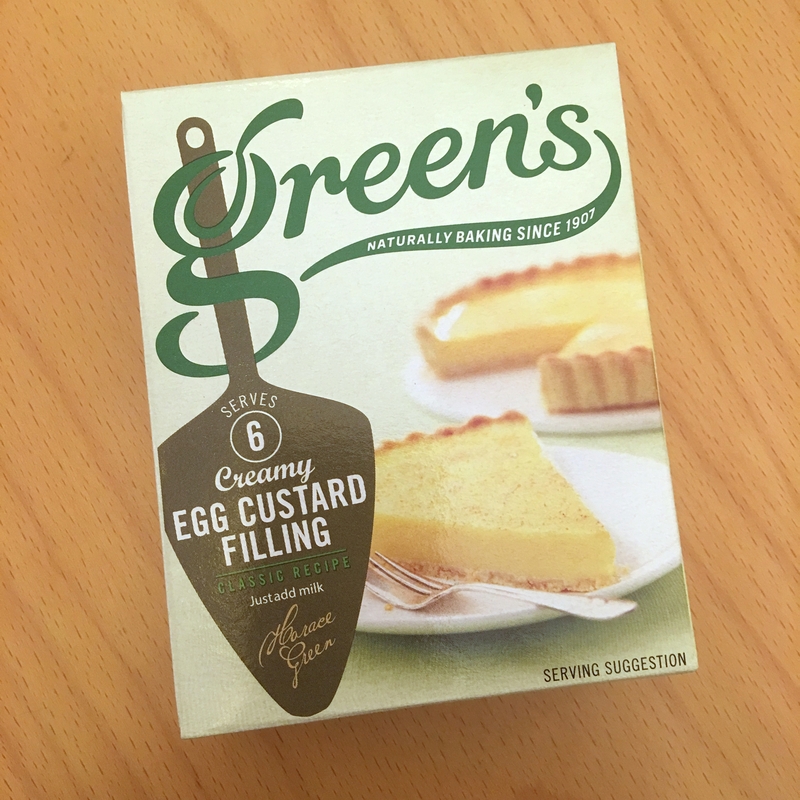 Green's Egg Custard Mix: Try and make this awesome egg custard tart. Easy Peasy! Knorr Concentrated Stock: when I thought that nothing would surprise me...came this! 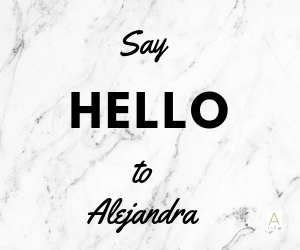 Easy and delicious and Oh so practical! well done Knorr! 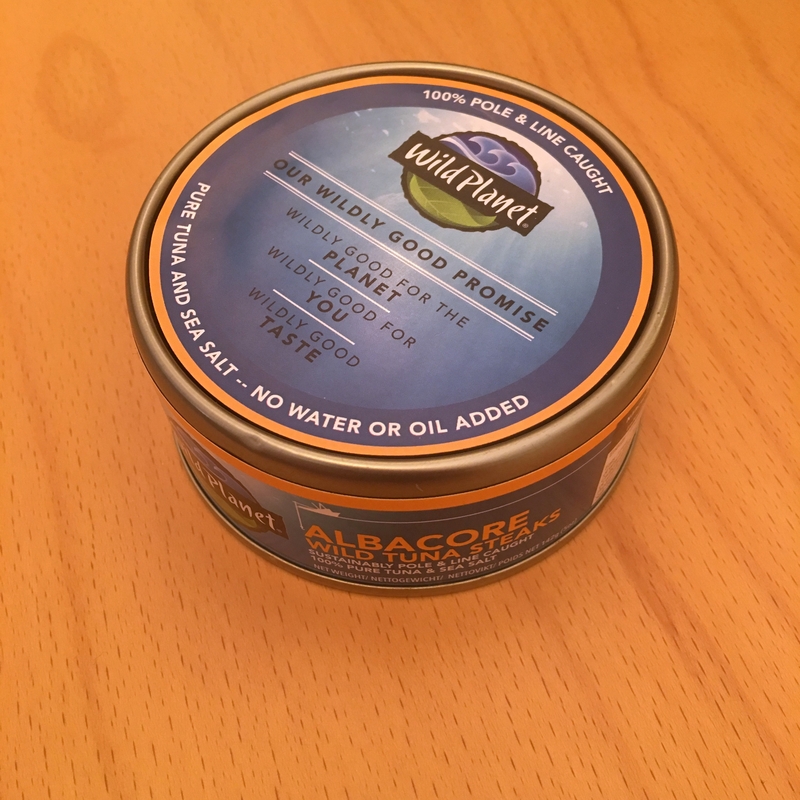 Wild Planet Albacore Wild Tuna Steaks: there are so many recipes i could do...I've decided for one more portuguese one. 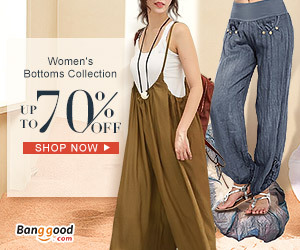 Look below. 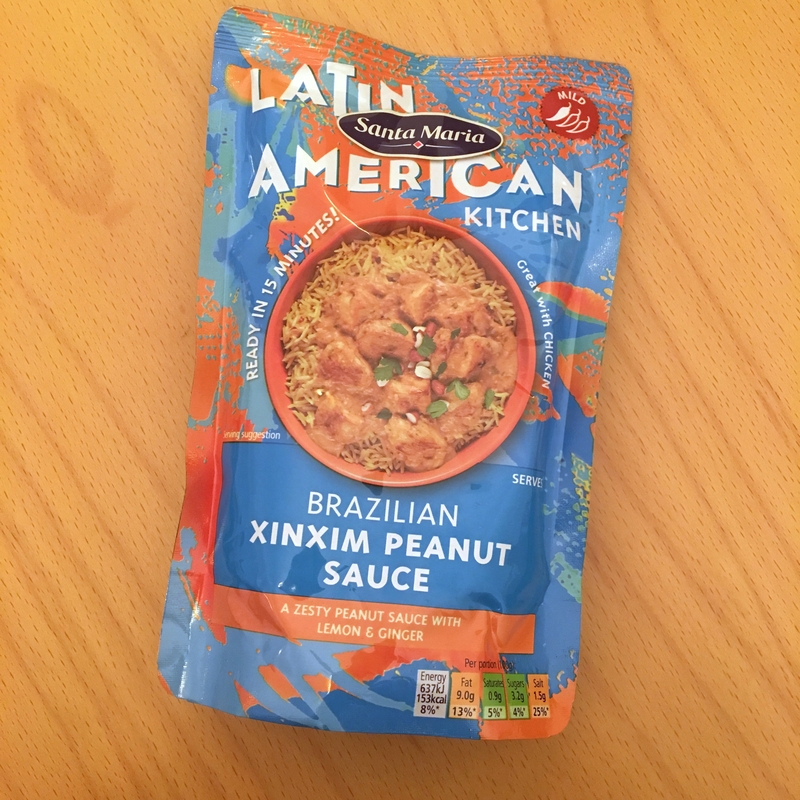 Santa Maria Latin American Kitchen brazilian peanut sauce: Oh...MY...Goodness! 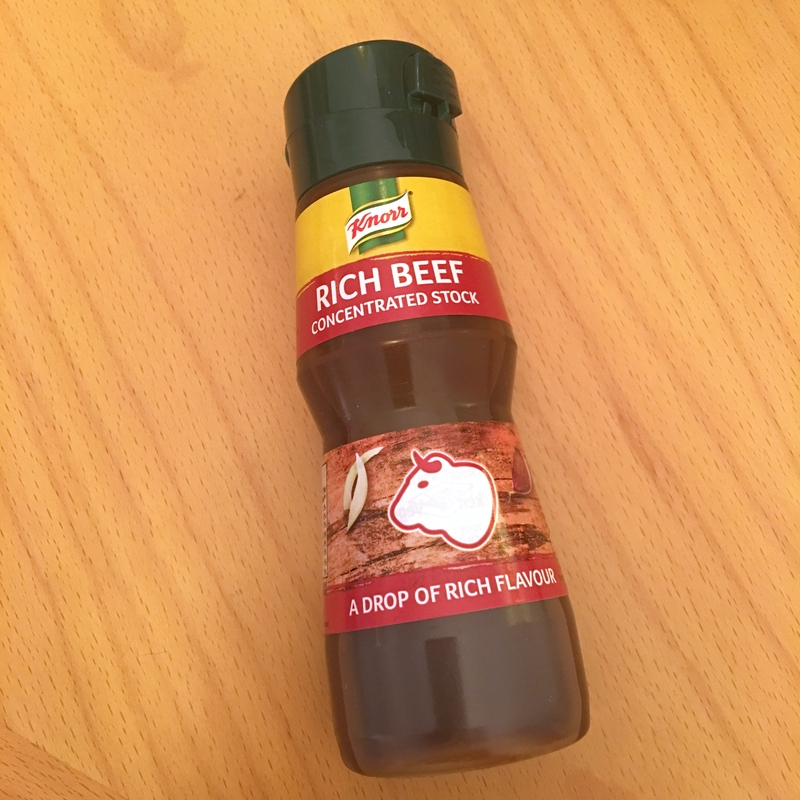 How easy is to cook a plate using this fantastic sauce and the flavour is amazing! 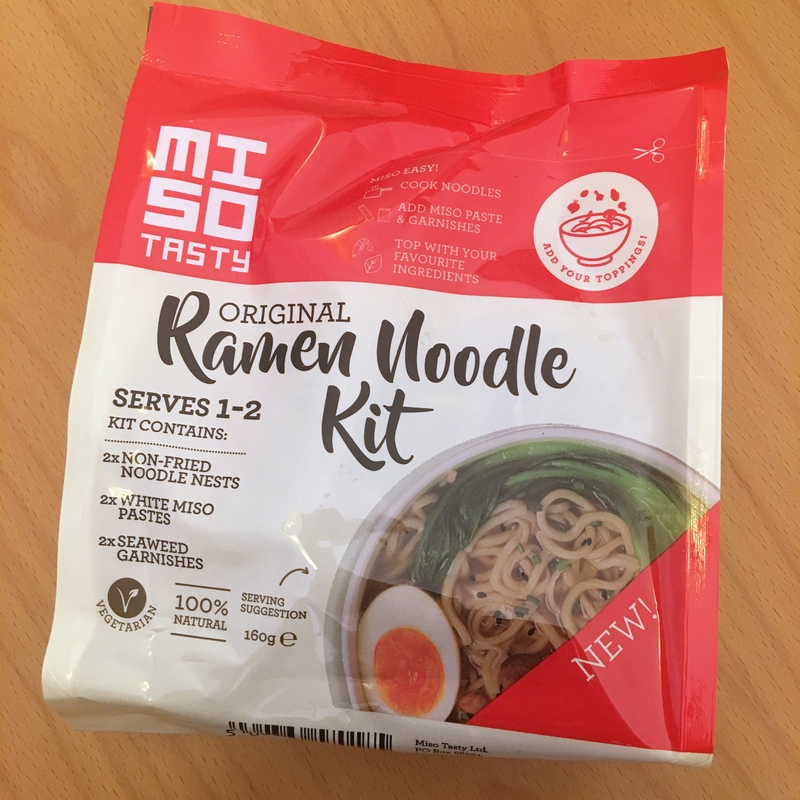 On th Non Alcoholic box: Miso Ramen Noodle Kit. A kit for 2 with noodles, Miso and all the spices. 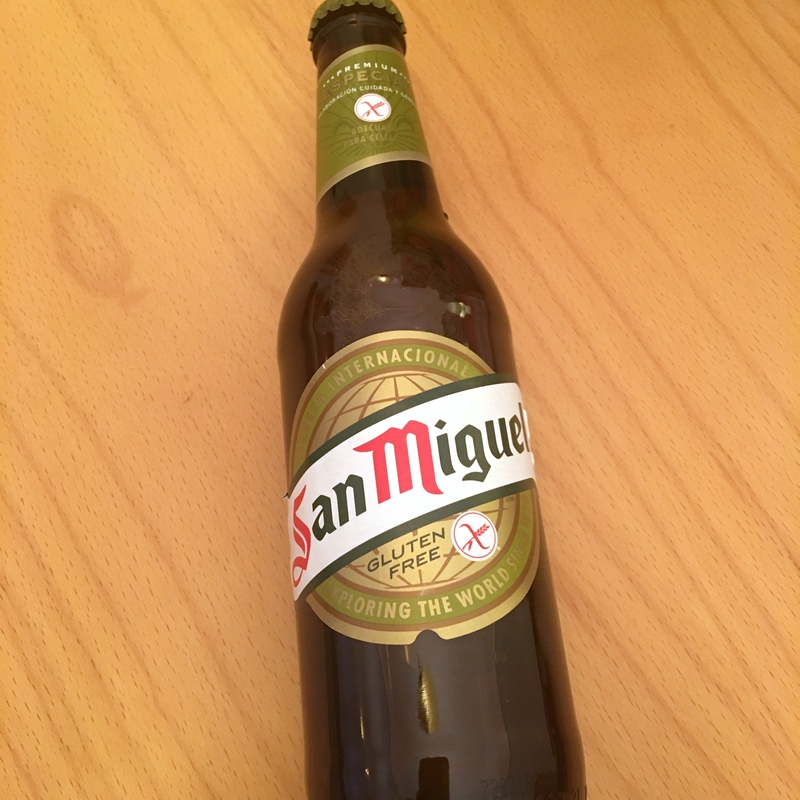 Easy to make and an excellent must have at the kitchen. 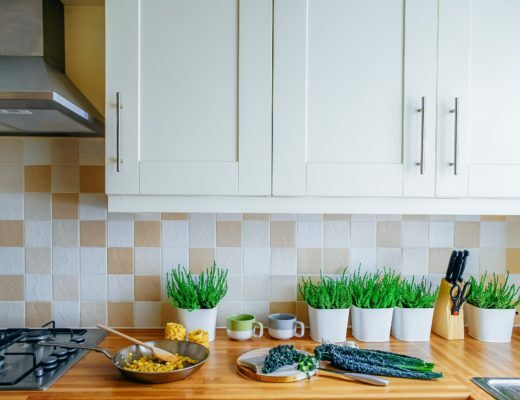 Try adding some hard boiled eggs, and tofu with some greens. 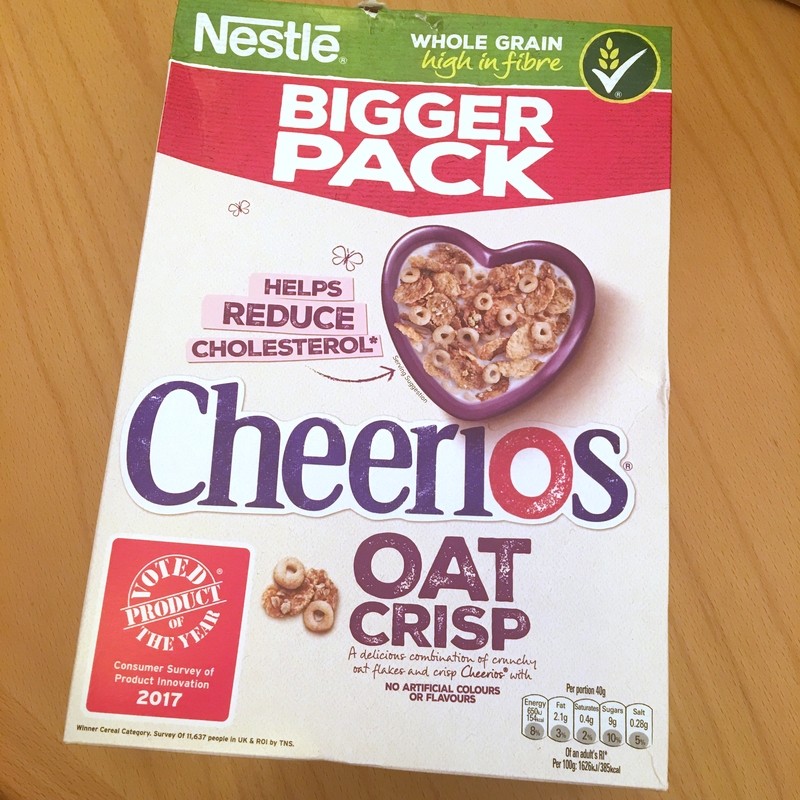 Nestle Cheerios Oat Crisps - I love my oats! What about your oats with the shape of cheerios? 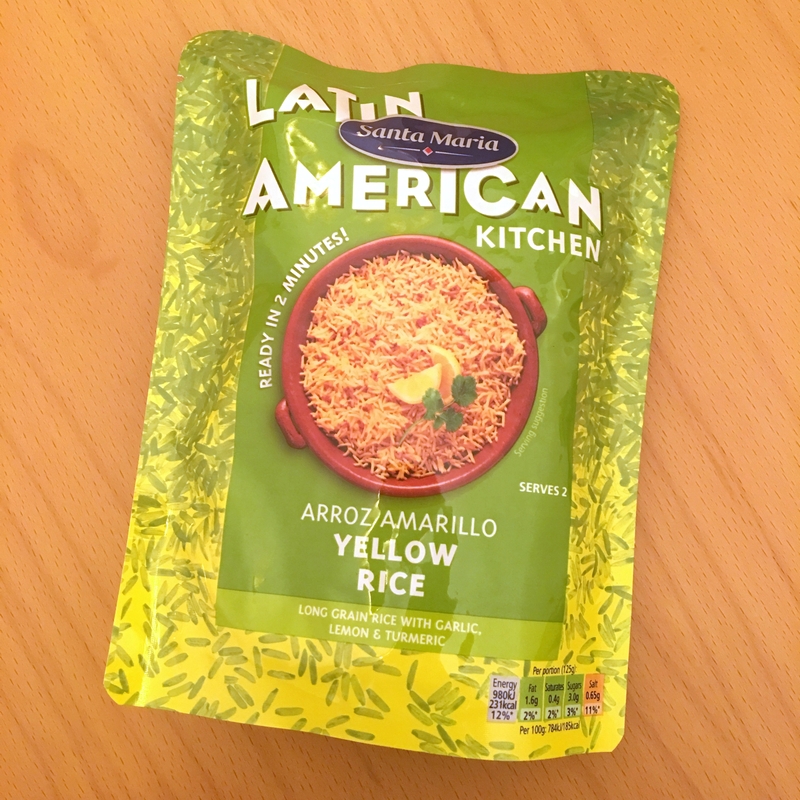 Excellent taste and great with my quinoa milk. 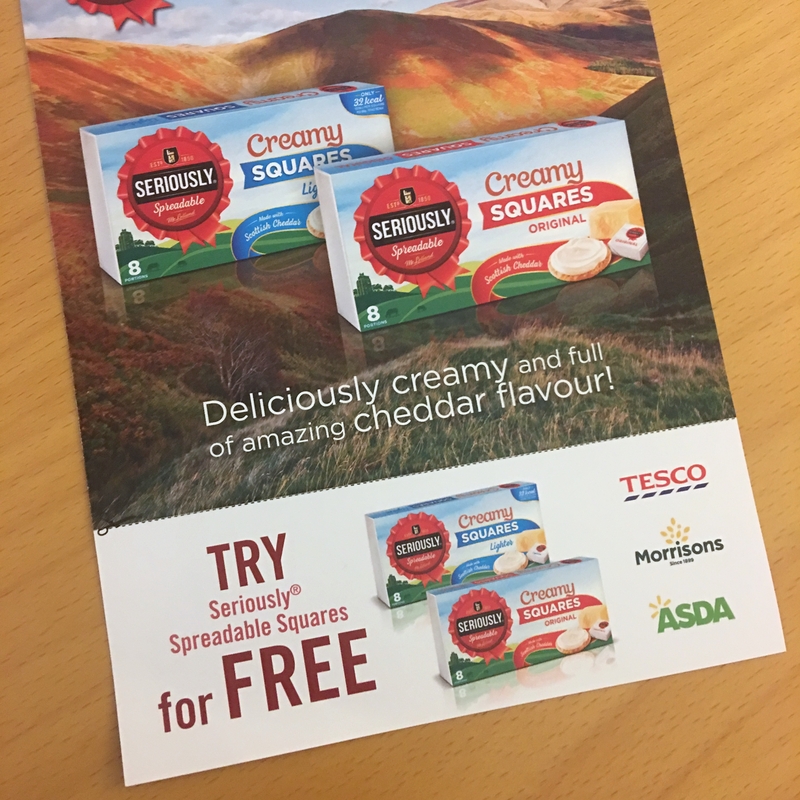 Seriously Spreadable Squares voucher - since this is a fresh product, you sometimes get vouchers on your box to try products fro free. 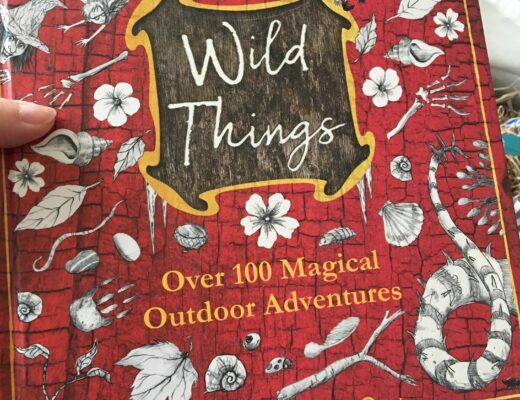 I still havent got my mittens on them but very soon I will try them. Also everyone here at home love Seriously...seriously! 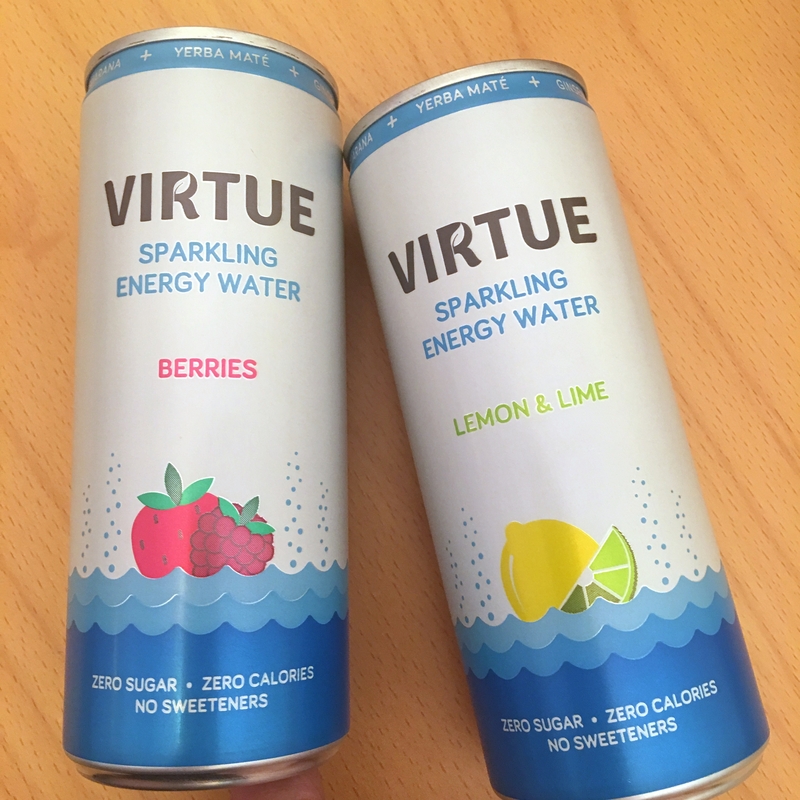 Virtue Energy Water - drink energy drinks? Try this one without all the sugary monsters (pun intended). 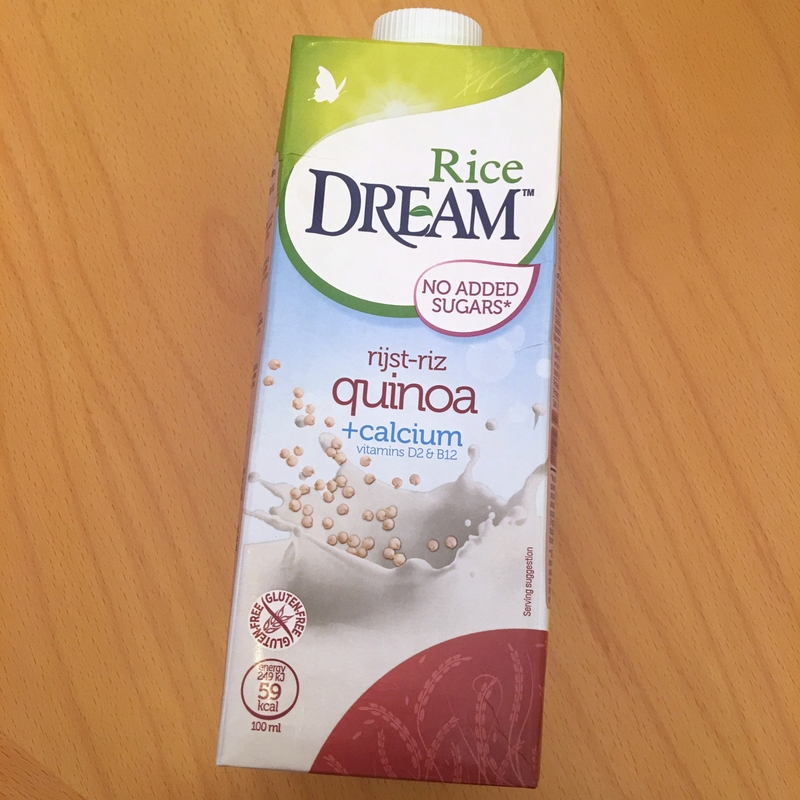 Dream Rice Quinoa milk - Me and RJ have been drinking Dreams and liking it a lot! 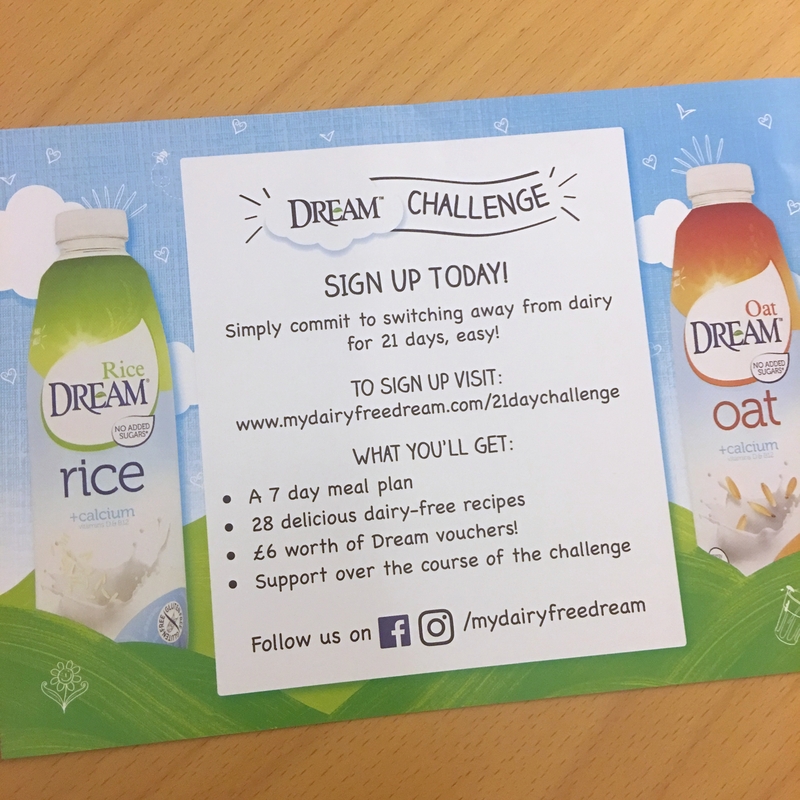 Don't forget to check their free vouchers to try these new vegan milks. 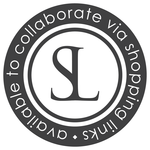 DON'T FORGET: get your free vouchers online! Optional: thinly crushed white onions, parleys shredded and mayonnaise. 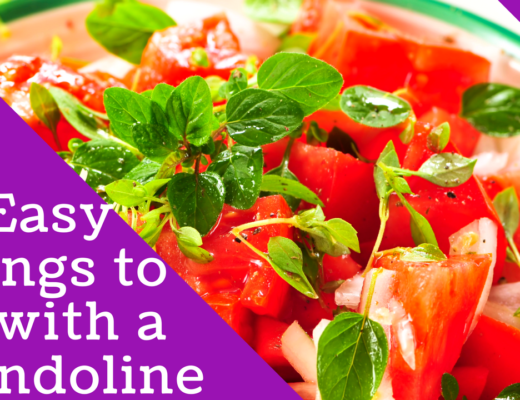 add olive oil, vinegar and other spice and serve either with salad or a bit of white rice… The choices are immense.